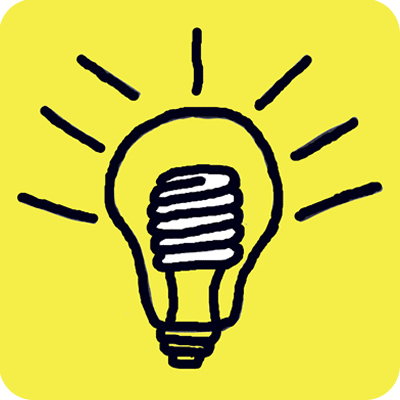 Starting your First Venture? 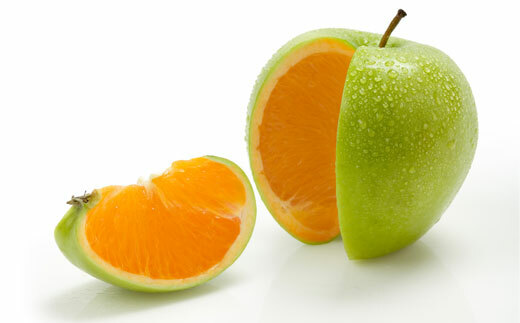 Think Different! 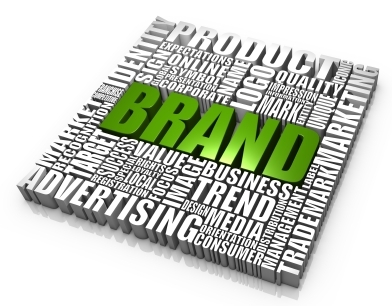 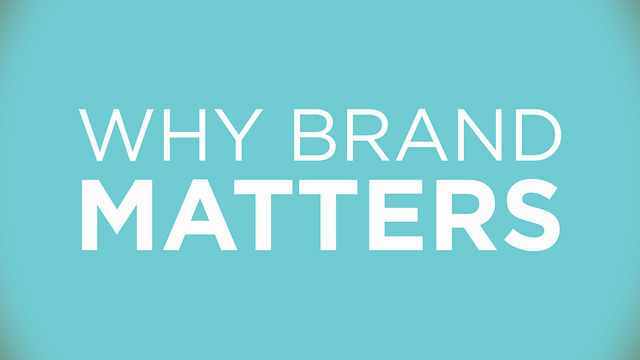 Why brand matters for enterprises?